Questrade has unveiled the results of a new Leger poll to determine the priorities Canadians have in relation to their RRSP investments, as well as any issues or misconceptions that could be costing them money. From the survey of 1,825 Canadians conducted from December 21 to 27, 2018, 78% said they would be willing to switch to a lower-fee RRSP investment if they were certain the lower fees would improve their rate of return. When asked what factors they would consider most important if they could switch easily, 66% reaffirmed that they’d move accounts for lower fees and better returns. When asked why else they might want to switch their RRSPs, respondents cited frustrations such as feeling as if they’re being upsold (28%), having to book and go to an in-person appointment with their financial institution (27%), and not knowing what their RRSP is invested in (26%). But the survey also found numerous obstacles that prevent Canadians from switching RRSPs. Those include perceptions that they’d face high transfer fees (32%), a tax penalty (24%), or an uncomfortable conversation with their current advisor or financial institution (16%). And when asked what they would do if they had $1,500 to invest in their retirement, 66% of respondents said they’d invest in a traditional higher-fee mutual fund or put the money in a low-return savings account. 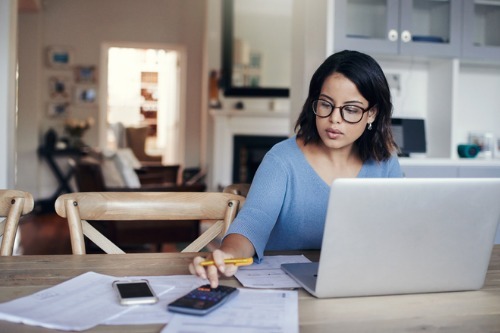 Aside from lower fees and higher returns, 31% of Canadians cited the ability to easily manage their RRSPs and make contributions online as a factor in considering a switch. This sentiment was most prevalent among respondents between the ages of 25 and 44.